METICULOUS! 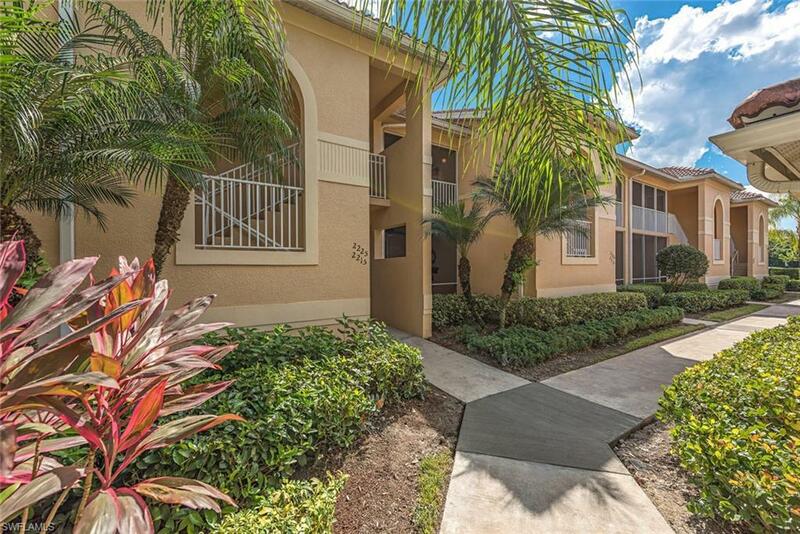 Resort living all year round in this beautiful turnkey 2 bedroom + den, 2 bath 2nd story condo overlooking the lake. 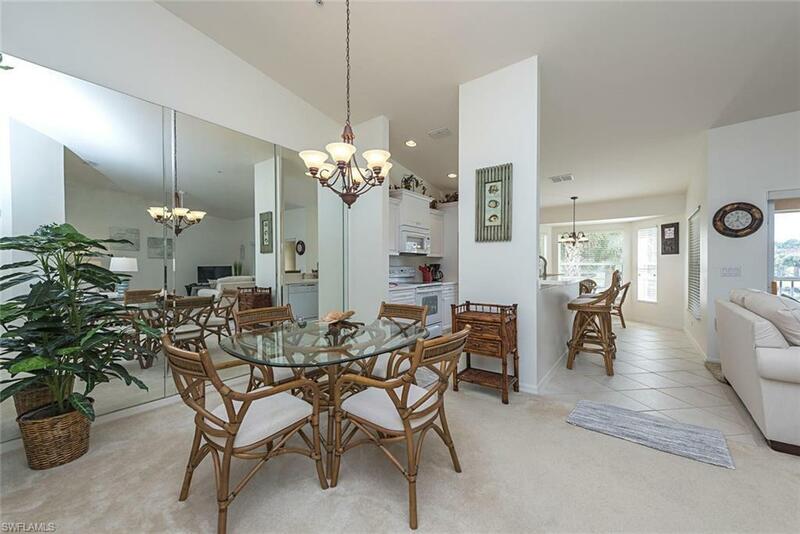 Nice open spacious living room that opens to the lanai, entertainment sized dining room, and den. 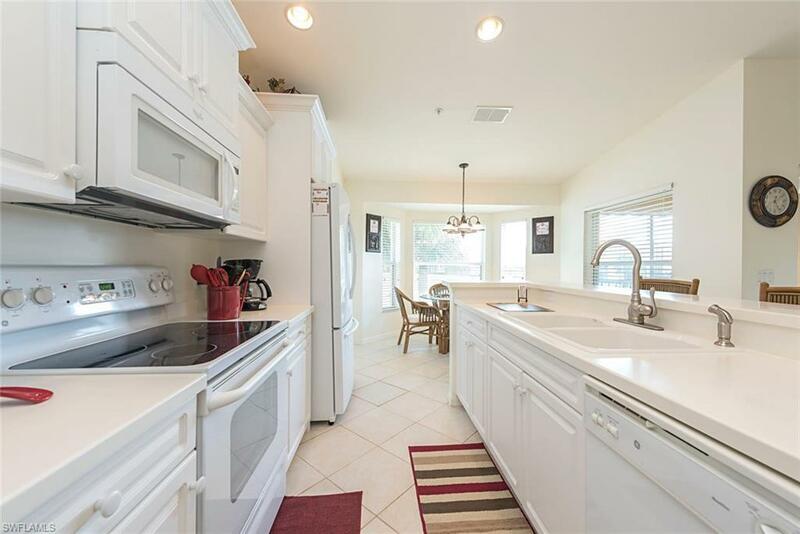 Efficiently designed eat-in kitchen with breakfast bar has tile floors and plentyof cabinets and counter space. Tranquil master bedroom with walk-in closet is enhanced by a large master bath with dual vanities, shower and soaking tub. Sizable guest bedroom, second bath, laundry room, and two-car garage are conveniently located off the welcoming entry foyer. Furnished and completely outfitted, there is nothing for you to do but unpack your bags and enjoy this easy, carefree lifestyle at this beautiful community.CYPRESS WOODS GOLF & COUNTRY CLUB features an 18-hole championship course designed by Gordon Lewis with a putting green and aqua range. 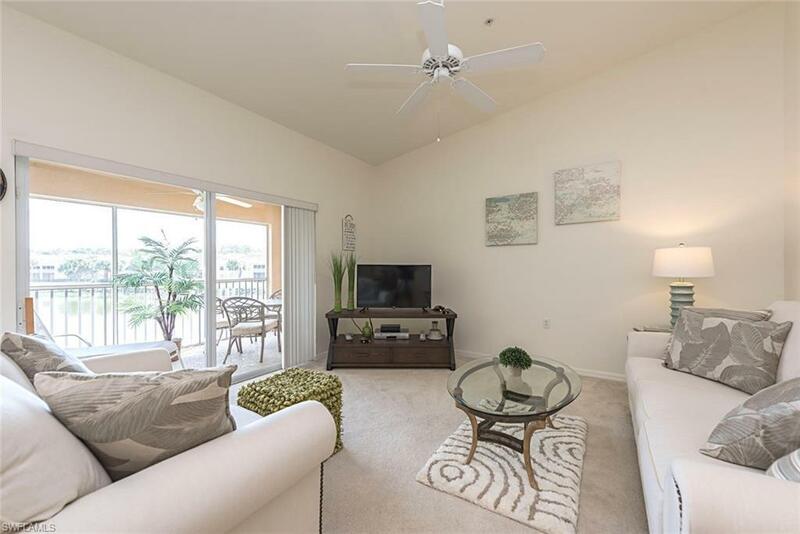 Cypress Woods is located near many of the area's attractions & conveniences, including county & state beaches and preserves, the Mercato, shopping and restaurants, churches, schools, medical care, I-75, and RSW Airport.Come see it today! !